Home / Uncategorized / Apple Hinting at Cheaper iPhones! Apple Hinting at Cheaper iPhones! Apple CEO Tim cook has been hinting towards the future of Apple and said that iPhone prices may soon be lowered in an attempt to boost sales. Apple has always been financially secure due to the iPhone. The company makes the most profit from new iPhones released yearly; however in 2018 their profits fell by a huge 15% in the last financial quarter. The technology giant warned investors that this financial quarter will be down on the last. Apple has blamed their sales issues partly on the economic slowdown in China. Tim Cook has also blamed this issue on the fact that iPhones are too highly priced and customers are struggling to pay each year for a new iPhone. He stated that these high prices are hurting the company financially. How much does a new iPhone cost? If you were to purchase a brand new iPhone XS from the Apple website, then you would pay £763 in the US. However if you are in the UK then you would be paying £999, while china is £989 for a new iPhone XS. The price is very high, especially in the UK for customers wanting a new iPhone. This results in people deciding against Apples prices and simply decide to not purchase the new phones. Tim Cook knows this and is trying to improve on the sale price in order for Apple to make back the lost money. Apple predicts that their revenue up to the 31st of March will be $55bn-$59bn, which would result in a drop of 3.4% yearly. 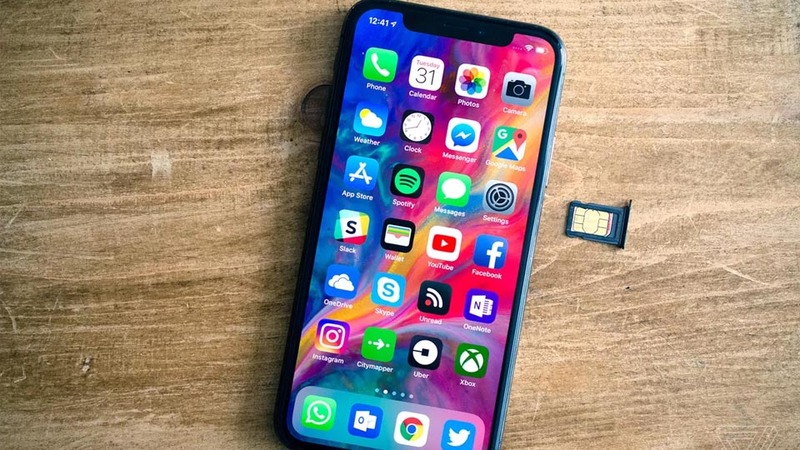 Canalys is a market analyst and says that Apples struggles are not unique to in the industry; all the smartphone companies contracted 5% in 2018. 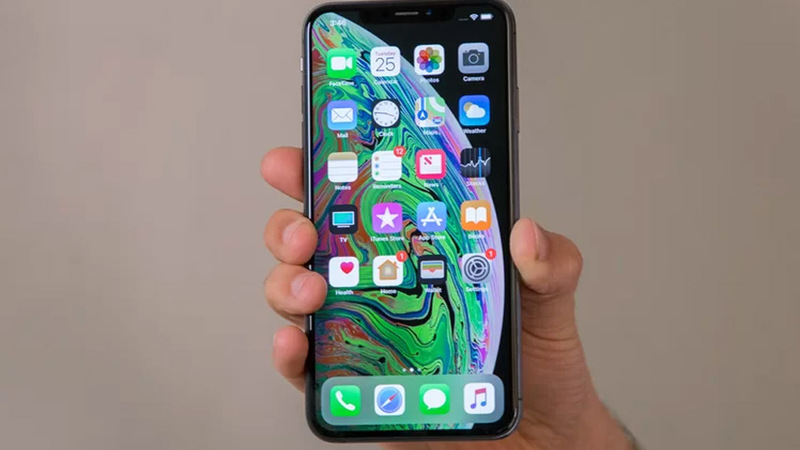 However the firms share price has dropped by a third since October 2018 and investors are thinking that the demand for iPhones is becoming weaker and weaker. Need more proof that apple is struggling? Well the firm has stated that it will no longer report the iPhone, iPad and Macs sold each quarter. Despite this Apple received 4% higher shares on Tuesday, suggesting that the company is starting to win back investors. The revenue made alone in the China region including Hong Kong and Taiwan has dropped by 25% compared to last year’s quarter. That is a huge amount of lost sales for China and Apple. Even in Europe, sales have fallen by about 3% which on paper doesn’t sound like much. But that could be equal to billions of profit lost. America had a positive year however; sales were up by a huge 15% from last year. So America sold more iPhones than any other country. It has been a rough year for Apple and the worst performing quarter in years. Investors still continue to support Apple even though the loss of profit. Apple must have reassured investors that the next year will be much better and sales will be rising up. Tim made a statement “While it was disappointing to miss our revenue guidance, we manage Apple for the long term, and this quarter’s results demonstrate that the underlying strength of our business runs deep and wide,” he said. Tim Cook is still confident in his company, sales and profit will be the first move for Apple this year. This could result in cheaper iPhones and other devices. This is great as it forces Apple to change and we may end up saving money.